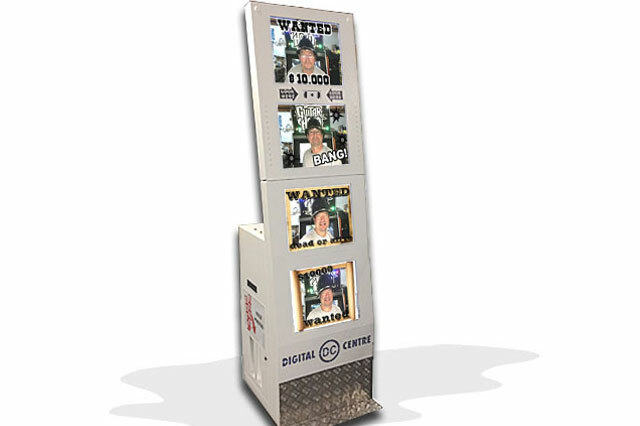 Photo Booths Rentals | EpicPartyTeam.com Phoenix AZ. Rent a photo booth for your next party! 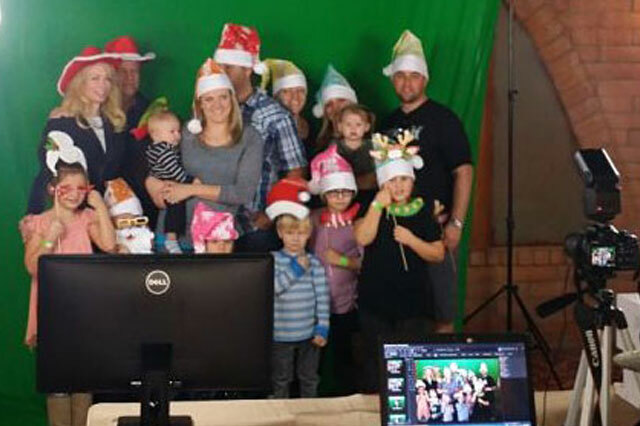 Epic Party Team rents high quality photo boots for events in the Southwest. 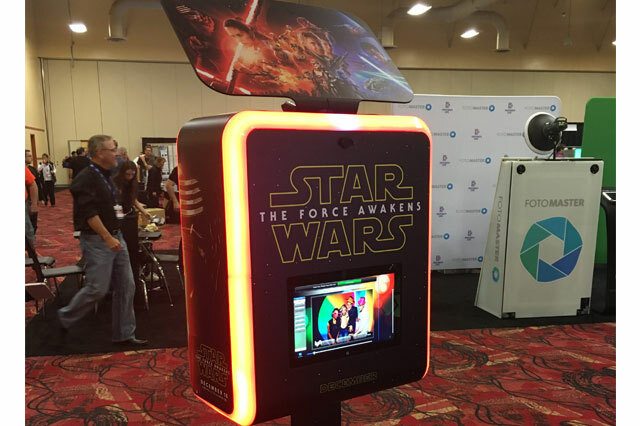 Our photo booths are perfect for a brand activation, holiday party, marketing event, or company picnic. All of our photo booth rentals come with props. We will even customize your photo graphics for your event!